Repeal of the 2nd Amendment would not Abolish any Right – Foreign Courts Doing Business Here! Fraud! 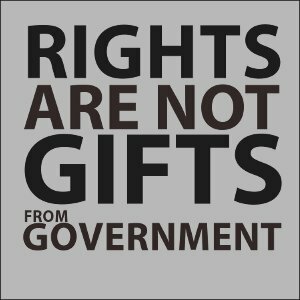 Following the school shooting in Connecticut, American citizens once again displayed their total ignorance concerning the Constitution, the Bill of Rights, and the Second Amendment. Facebook postings, comments to so-called news articles and letters to the editor continue to call for repeal of the Second Amendment. These individuals believe the right to own a firearm is based on the Second Amendment and the right will vanish if the Amendment can be repealed. Unless the Second Amendment created the right, then repeal of the Amendment cannot constitutionally abolish the right. Previous Previous post: Land and Sea — Peacekeepers and Law Enforcement, Continental Marshals and US Marshals…. ?? ?